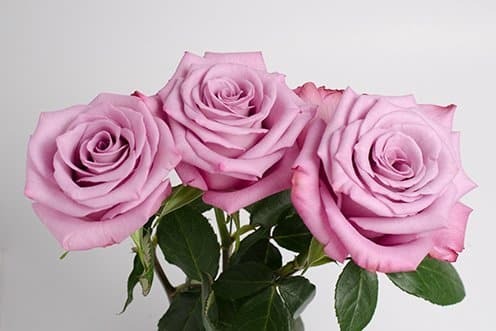 No other rose expresses feelings of adoration and romantic intentions better than the Moody Blues. 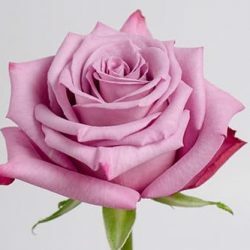 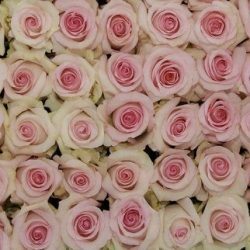 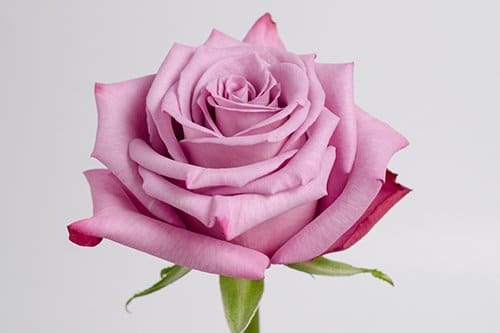 When looking at the fascinating hues of its lavender rose petals, it is easy to understand why one would consider this rose to be so magical and mysterious. 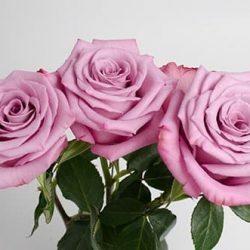 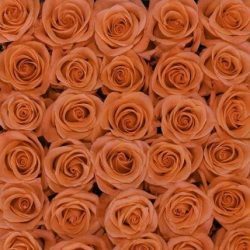 The perfect choice for when you want to impress your guest at your special event with a truly extraordinary rose.